One of the core tenets of feedback control is that a system’s state contains all of the information necessary to predict a system’s future response given future inputs. If the state is not directly measured then it can be estimated using a suitably designed observer. This is a powerful idea with widespread consequences. This paper will present a critique of the use of observers in feedback control. Benefits and drawbacks will be highlighted including fundamental design limitations. 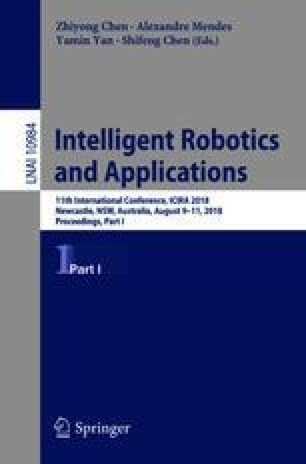 The analysis will be illustrated by several real world examples including robots executing a repetitive task, relay autotuning in the presence of broadband disturbances, power line signalling in AC microgrid power systems, Type 1 diabetes management and harmonic suppression in power electronics. The author gratefully acknowledges significant input into the development of this paper from Maria Seron. Input into specific sections has been provided by Diego Carrasco, Adrian Medioli, Richard Middleton, Mario Salgado, Bruce King, Carmel Smart, Tenele Smith, Galina Mirzaeva and Christopher Townsend.